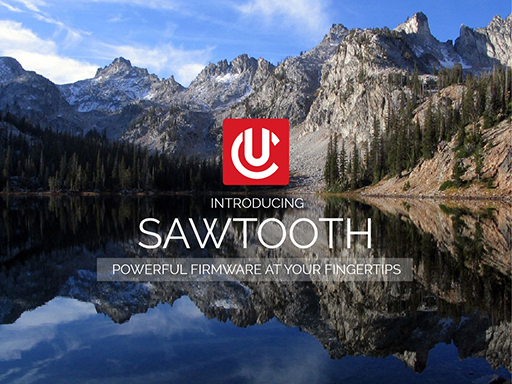 Eagle, Idaho — August 31, 2015 —UCLEAR Digital announces the release of a milestone firmware; Sawtooth. Built on the proven firmware versions of the past. Sawtooth is designed for the HBC 100Plus, HBC200 and HBC200 HD Audio Systems. Sawtooth enhances functions in prior firmware releases but integrates functions specific to the new HBC Remote and the Anywhere Headsets. Experience the power of Sawtooth when combined with the freedom of the HBC Remote and Anywhere headsets. Click here to learn more about our HBC Remote, Anywhere Headsets, or to download Sawtooth. Note: Sawtooth must be installed into your HBC unit in order to use the HBC Remote. Updating your firmware is a choice, If you do not want these new features, you do not have to update your firmware. Please ensure that all units in your group are upgraded to the same version for compatibility.